Wilbur Chocolate 10 lbs Cashmere. Chocolate Store, the online candy store with chocolate and candy. 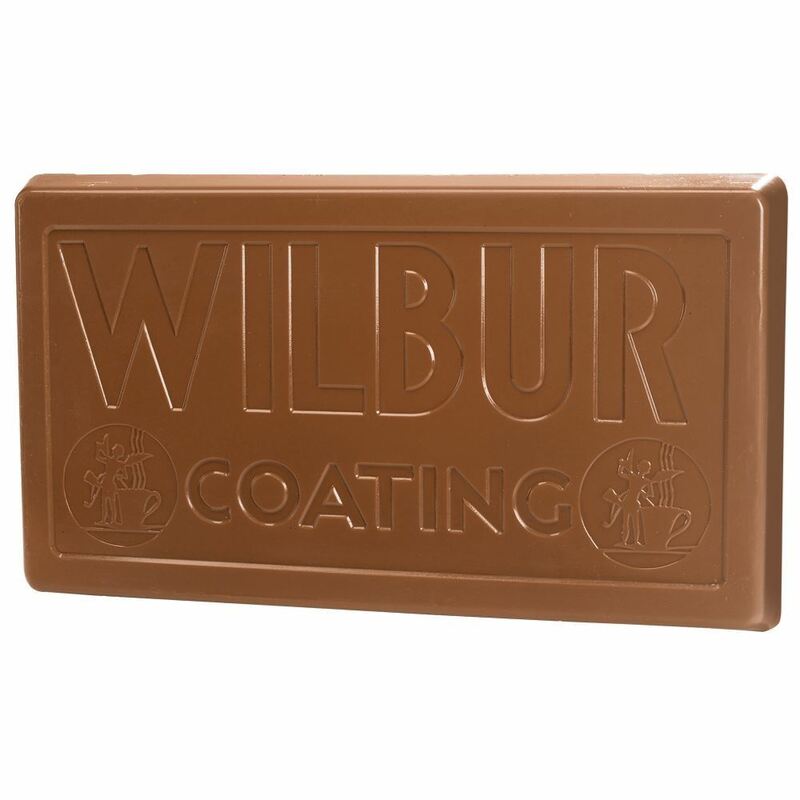 Wilbur's most popular milk chocolate with a smoothness of a well balanced blend of fine milk chocolate flavor. This is chocolate liquor and cocoa butter based. No vegetable oil! Requires tempering if fully melting. 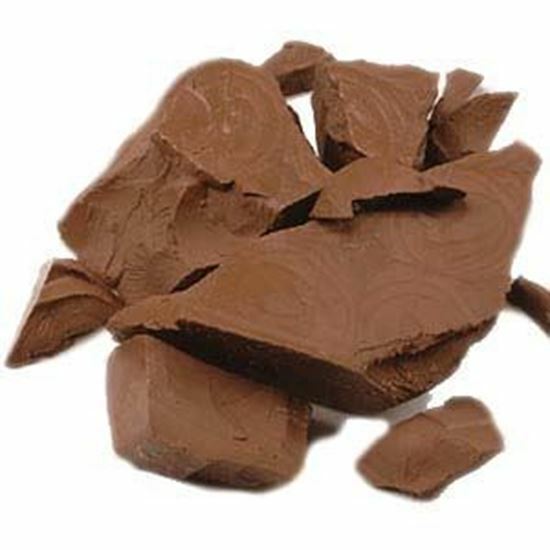 Wilbur's most popular milk chocolate with a smoothness of a well balanced blend of fine milk chocolate flavor. This is chocolate liquor and cocoa butter based. No vegetable oil!